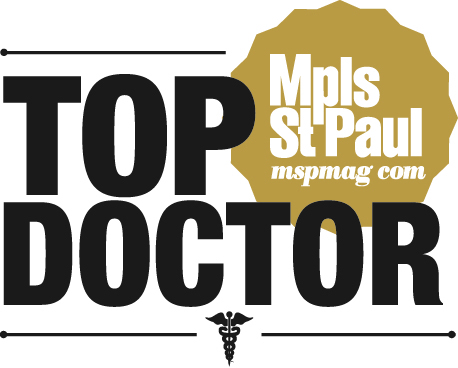 St. Paul Allergy & Asthma Clinic P.A. 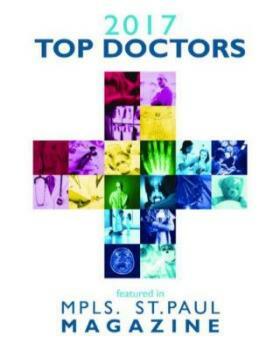 was founded over 60 years ago by Dr. Strem and was located in downtown St. Paul. 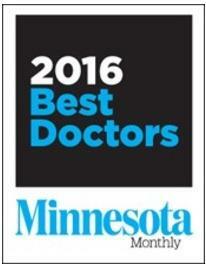 Dr. Austrian joined Dr. Strem in the practice of adult and pediatric allergies as well as primary care pediatrics. After some time they relocated to the current Highland Park location. Drs. Strem and Austrian were joined by Dr. Sand and Dr. Vaccarella. The founding physicians have since retired. 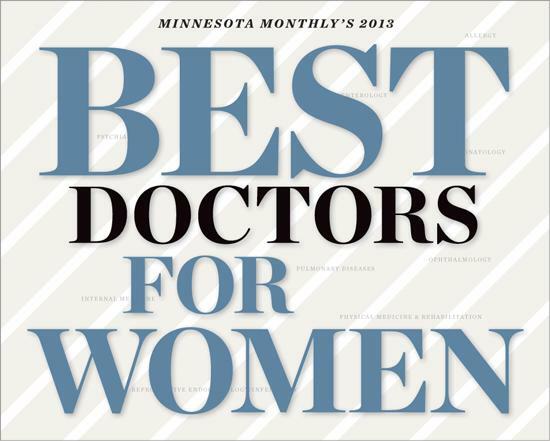 They helped create a clinic that has upheld a tradition of excellence in the care and treatment of our patients. Just as the area around us has undergone changes, so has our clinic. In the 1980’s our practice changed and the primary care of pediatrics was discontinued. We now see patients of all ages and provide a wide variety of treatment options for allergies and asthma, including immunotherapy. Our physicians are Board Certified by the American Board of Allergy & Immunology to care for pediatric as well as adult patients. 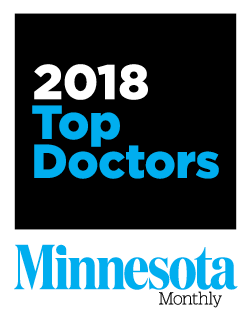 In addition to our Highland site, we also have locations in Woodbury and Shoreview. St. Paul Allergy & Asthma is pleased to announce that we have a secure Patient Portal through eClinicalWorks, our new electronic records management system. The Patient Portal will allow review of patient historical, demographics, laboratory and scheduled visit information. As the electronic health record functionality expands we plan to add more features to this new tool. 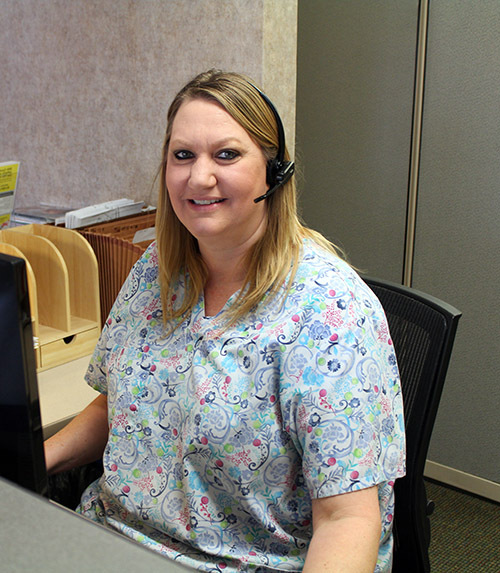 Please ask our Front Desk staff how you can sign up for the Patient Portal if you are not already enrolled.